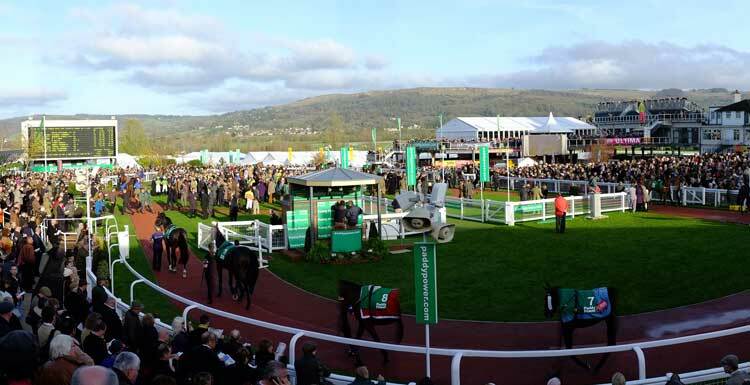 The third day of Cheltenham was a good one for Ruby Walsh and Willie Mullins but how was it for matched betting? 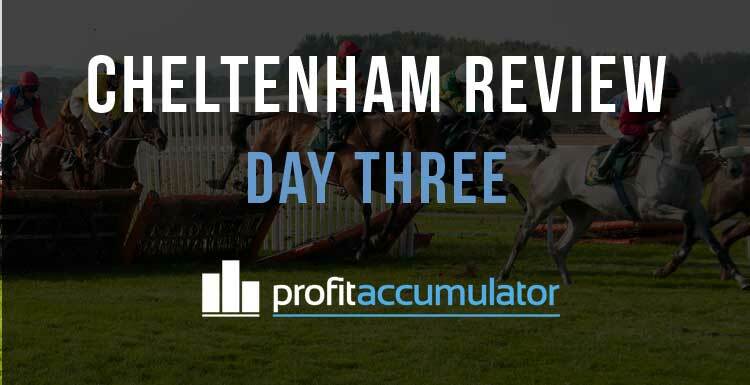 The guaranteed profit was estimated at £182 for the day, but there was more to be made with refunds and price boosts - and a bit of luck. Froggy4812: Best day so far, just over £750 profit. Hit the extra place and also received BOG+ On the winner of that race. M B B: £630... running total of £1740 for the festival majority of which is from hitting the main extra place each day. NotGamblin: £70 for me today, best day so far. Just focusing on the easier stuff. Got a good price early on from William Hill for Yorkhill, which I laid later in the day for an easy profit, this offset most of my QLs. Also got an extra £5FB from Sun Bets as yesterday none of my bets there were successful (won't get that again tomorrow though). 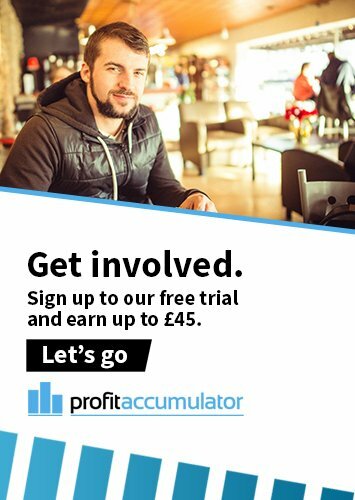 Almost £200 from three days, though, and have a couple of free bets for tomorrow, will set them up first thing and have a relaxing day I think. MrFrost1982: 80 today. Impossible to make anything big while you're at work. wiislayer241: Only £150 today - 1 Paddy boom. £500 so far. bigsoftpunch: Up over £1.1k so far this festie and haven't hit anything big yet. Just on the grind. adidas1971365: Back in the game! £500!